Worldwide Logistics, based in the United Arab Emirates, has been operating one of the biggest and most advanced land freight services in the world for the past 4 years. We have the largest fleet of full load trucks, refrigerated trucks, and other types of transportation vehicles that are equipped with the latest GPS tracking technology. We monitor each and every movement of the vehicle as it moves out of our warehouse until it reaches its destination to ensure safe and timely shipment. 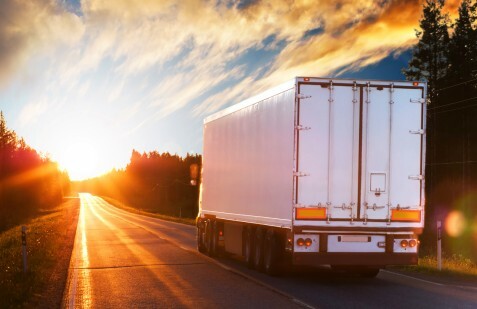 We offer the most reliable transportation of all your goods through various services classified as Over Size Movement, Refrigerator, Less Than Truck Load and Full Truck Load to become the best land freight services provider.